It seems that Eurogamer in on a roll with the reports about the upcoming Nintendo Switch, having recently reported the details of the upcoming console and handheld hybrid which were proven to be true, Eurogamer has now established that reports coming from its insiders are solid pieces of information, this time it’s about the GameCube games coming to the Switch’s virtual console. Games from the company’s 2001 home console has been heavily requested on the Wii U virtual console but it didn’t happen but it seems that with the Switch, Nintendo fans will now be getting their wish come true. 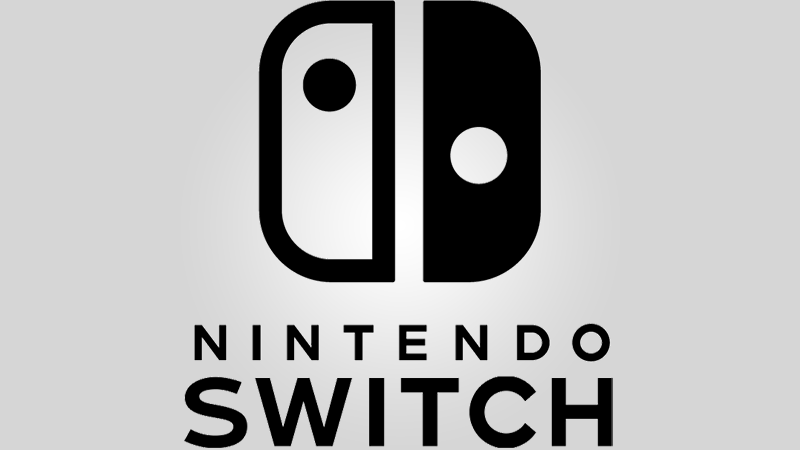 Several sources within Nintendo are relaying the info about the Nintendo Switch becoming the first Nintendo console to have GameCube games on the virtual console, Eurogamer’s article also adds that triple A Nintendo classics like Super Mario Sunshine, Luigi’s Mansion, and Super Smash Bros Melee are already running on the Switch. Looking back on the Wii U, it’s odd that Nintendo didn’t opt for the classic games to be available on the Wii U because they were basically running the same IBM PowerPC architecture albeit upgraded as the generations went by but emulation wouldn’t have been a major problem, plus Wii units before 2011 were backwards compatible with the previous generation console so it’s funny that the Switch which is running on a whole new architecture (probably ARM-based thanks to the Tegra GPU) will host the games on its virtual console service. In addition to virtual console titles, its reported that the company is looking to making the Switch compatible with the Wii U GameCube controller adapter. As stated earlier, the games that were reported as already running on the Switch were big name titles, Smash Bros alone can stand on its own despite it being an old game, fans of the series will come rushing in like a horde of zombies just for a taste of nostalgia not to mention having to play the game on the go probably even better than the Super Smash Bros. for 3DS thanks to its better hardware. To add to the hype, the development of the classic GameCube Virtual Console is handled by the European Research Department – the people responsible for creating the NES Mini which were sold like hotcakes; it seems Nintendo is playing its cards right this time and hope that it continues. On topic about the GameCube games on virtual console, one issue is that virtual console titles from your account on the Wii U can’t migrate over to the Nintendo Switch Virtual Console without a small fee which is somewhat of an easy cash grab considering that in the smartphone world, app purchases transfer over to the next (new) handset without any issues or fees. Nintendo’s press con about the Switch will be on January 2017; until then, just be patient.